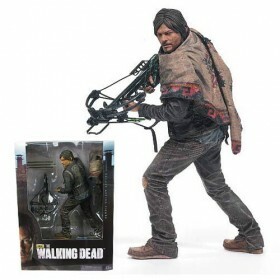 Your Loot Bag is Empty! 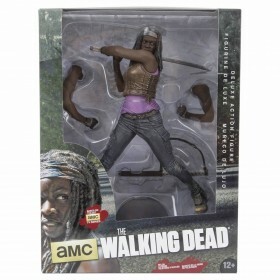 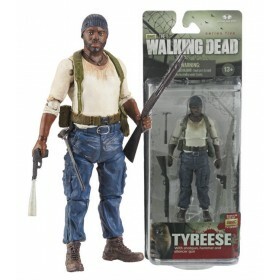 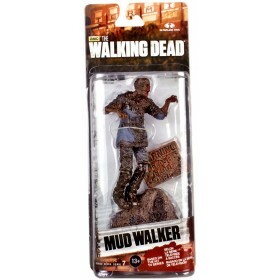 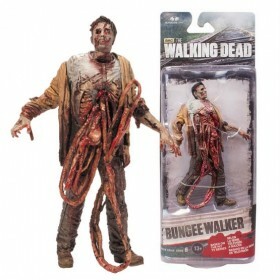 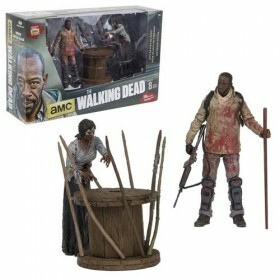 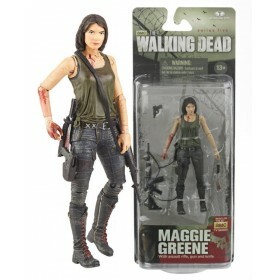 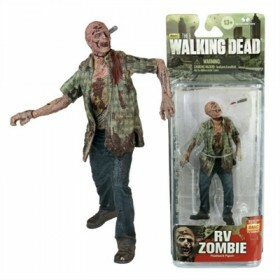 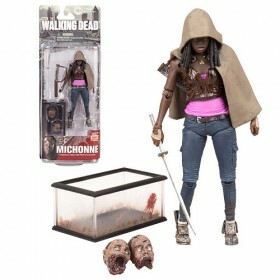 From AMC's hit The Walking Dead series! 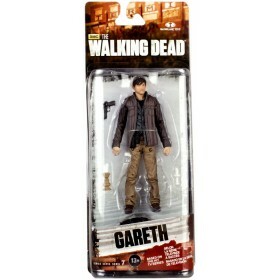 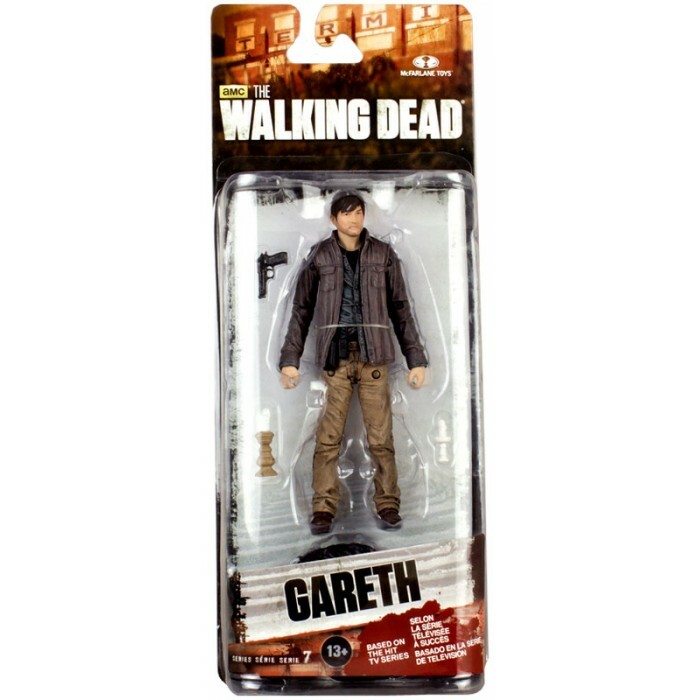 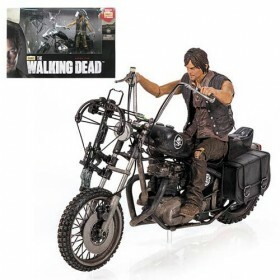 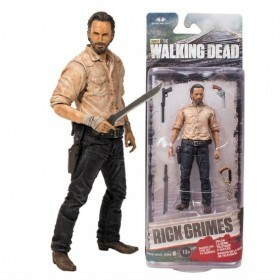 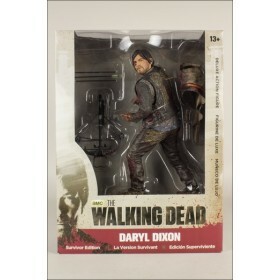 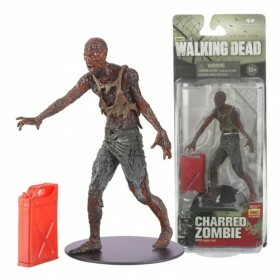 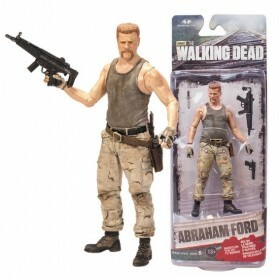 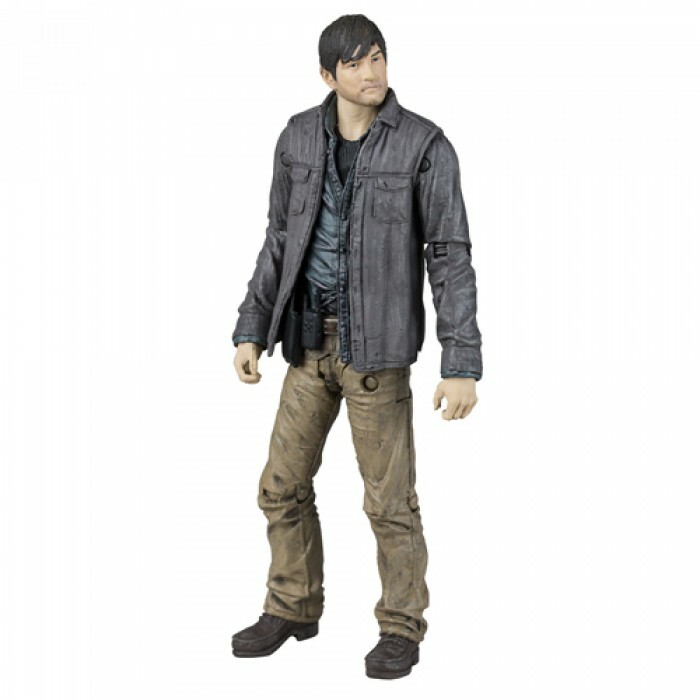 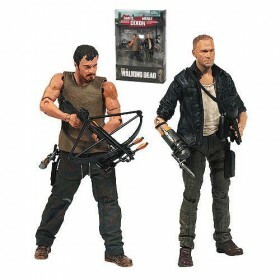 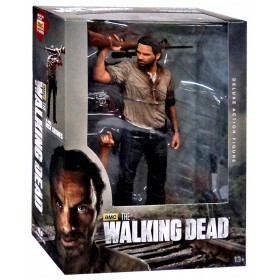 This Walking TV Series 7 Gareth Action Figure features approximately 22 points of articulation and comes with a pistol and Terminus memorial candles. Also included is a rotting human carcass, stripped of its meat and hinting at Gareth's true intentions for Rick's Group. 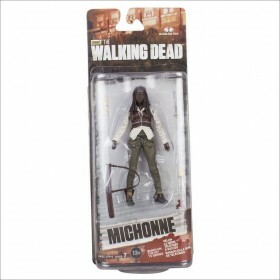 Figure comes in blister card packaging. 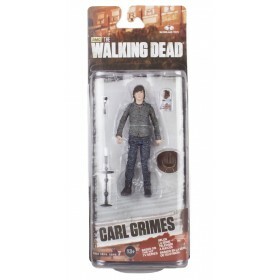 Figure measures approximately 5-Inches tall.